httpd-2.2.4.tar.bz2 is/was the latest version of the Apache HTTPD Source as of this writing. Save the package to temporary directory. Uncompress using bunzip2. Options “-vk” for verbose output and to keep original file. Run the configure script that scans your system and generates the build environment that allows the next two commands “make” and “make install” to work. “make” is a facility for compiling programs from source code. “make install” moves the compiled files into the appropriate directories. 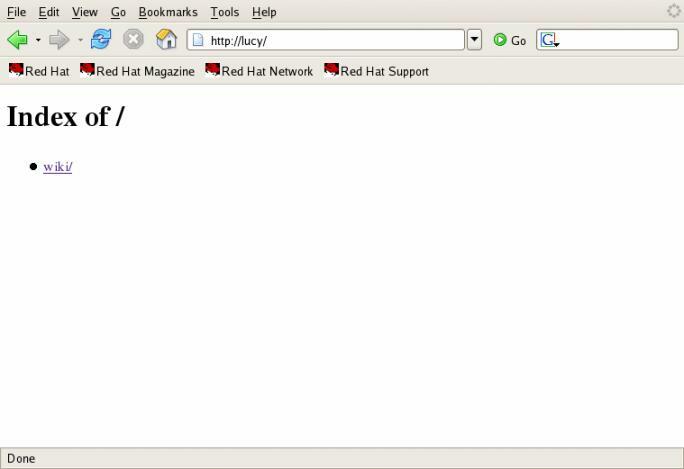 Stop and restart the Apache HTTP Server. Change ownership of the HTTP files as shown above.